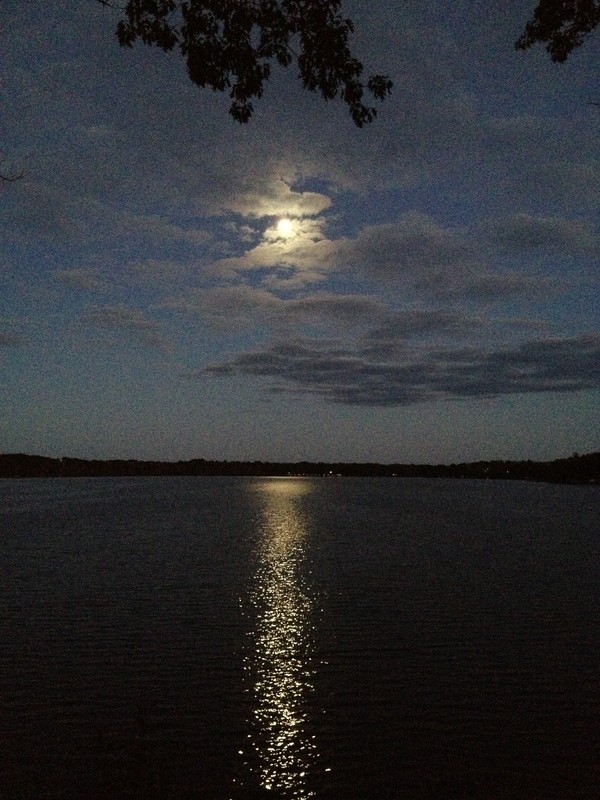 Full Moon last night… Gorgeous rising up over the lake, laying the glittered beam right up my body. If I could only walk it to the stars. One Day. What does it all mean anyway?